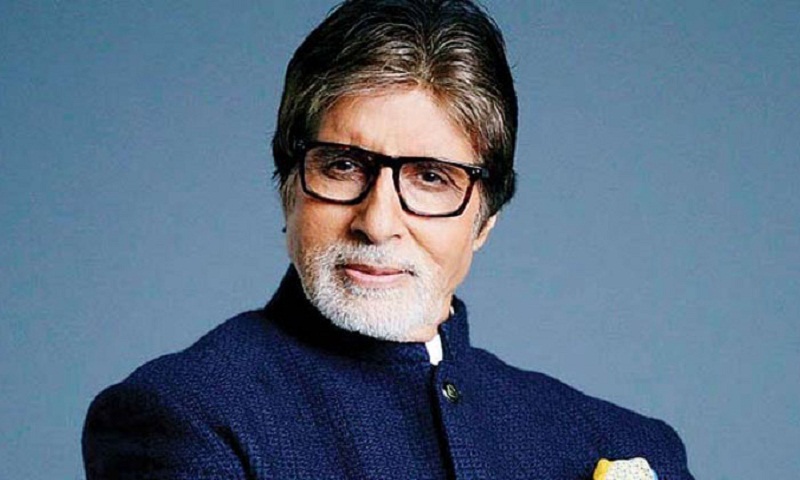 Bollywood star Amitabh Bachchan has revealed that he has been living normally despite being diagnosed with Hepatitis B. He also said he is pained to know that women, who carry hepatitis B virus, face discrimination in the society. Bachchan is the World Health Organization’s Goodwill Ambassador for Hepatitis in South-East Asia Region, said women must be treated with respect and dignity. “Discrimination against women has been most disturbing for me. This shouldn’t happen. Women are half the power of the country, they are the strength of the country. They must be given the respect and dignity that all deserve,” Bachchan said. “To be discriminated like this just because they are carrying hepatitis B virus is not acceptable. I will fight for this as long as I am alive,” he added. The 76-year-old actor was speaking at the launch of National Action Plan on combatting viral hepatitis in India. Bachchan said this discrimination is “condemnable” and was shocked to know how things unfold for women suffering from the disease. “I have heard such horrific stories where married women were thrown out of their houses because they were suffering from hepatitis B. I thought if my voice and face can help bring awareness, then I will be glad to do so. If I can be the living example for the citizens of the country that despite being a hepatitis B patient, I am living normally,” he added, report hindustan Times.